Hometown Action is building inclusive, sustainable communities across Alabama through multiracial working class organizing. demonstrated the urgent need for grassroots organizing and racial healing in our community. 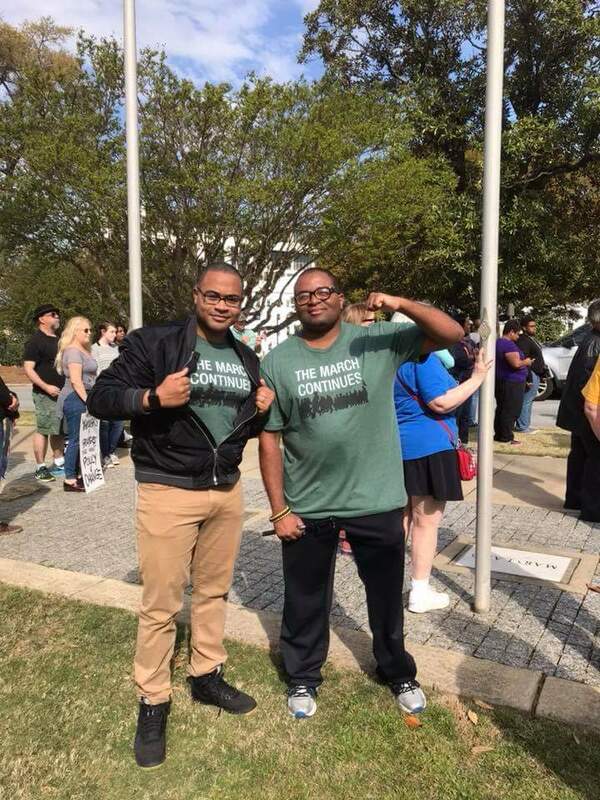 Hometown Action members in Hoover are organizing city residents to fight for racial justice, ensure our local government reflects the diversity of our community, and champions policies promoting equity and genuine inclusion. Pitch in now to support this work! Donations made through this page are not tax deductible.